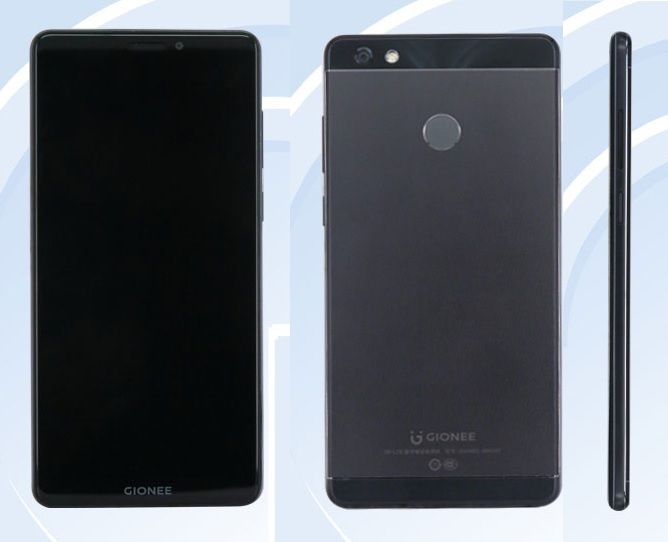 The Gionee GN5007 Smartphone has been the subject of a handful of leaks and rumors until now, and now we have some other details about the smartphone. The main highlight of the smartphone is that it comes with a bigger screen plus bigger battery. Let us see what the new phone has to offer. 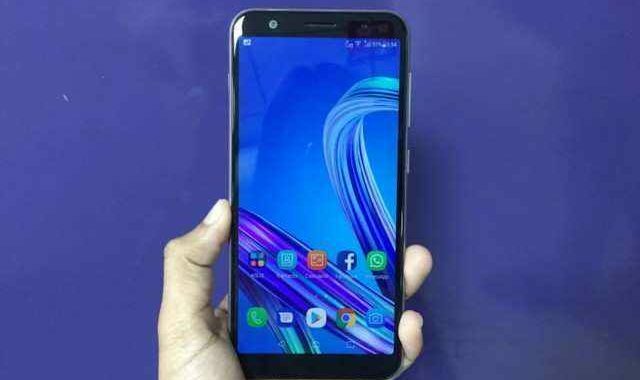 The Gionee GN5007 smartphone features a larger 6.0 inches IPS LCD capacitive touchscreen display that carries the support for 1440×720 pixel resolution, which is too low it should be 1080p. It runs on Android 7.1.1 Nougat operating system out of the box, which means the smartphone supports multi-window, a direct reply from notifications, new emojis, and much more. The phone is powered by an unknown octa-core processor, which is having a clock frequency of 1.4 GHz. 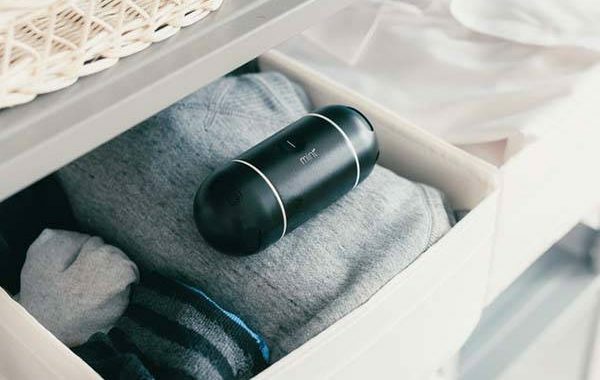 On the storage front, the smartphone is equipped with a 4GB of high-speed RAM along with 32GB of internal storage capacity that can be further expanded by using a MicroSD card. 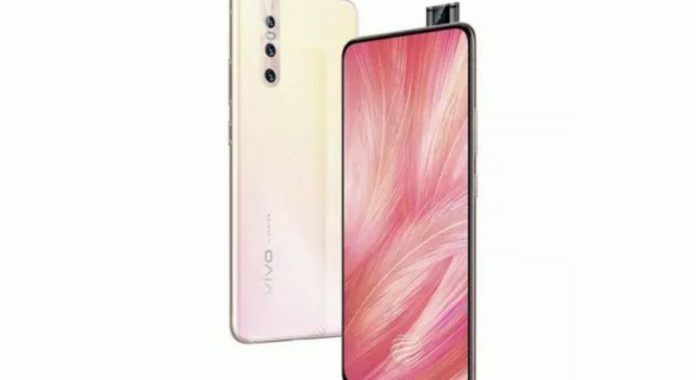 As far as the camera is concerned, the phone will come with a 13-megapixel rear-facing camera with LED flash support, while on the front of the device, there is an 8-megapixel front shooter for capturing selfies and making video calls. To power the Gionee GN5007 smartphone, there is a bigger 5,000 mAh non-removable battery that will offer you more juice. 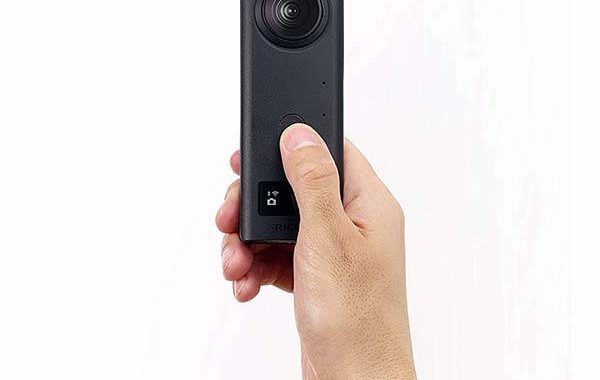 For now, there is no information on color range, but the image reveals that the phone will only available in Black color option.